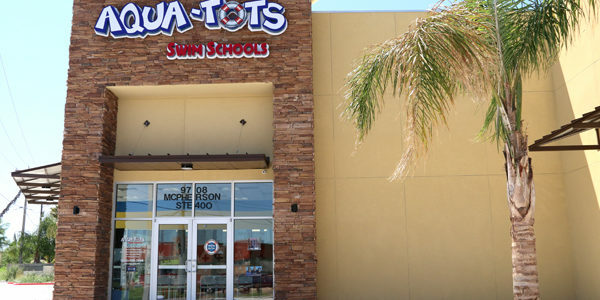 Located on McPherson Rd, between Shiloh Dr and San Isidro Pkwy, across the street from Buffalo Wings and Rings. 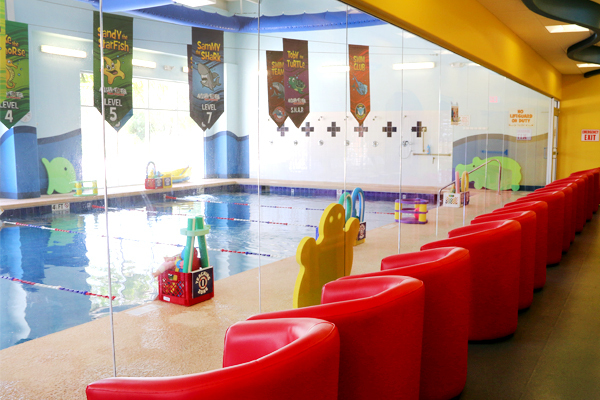 Safe: From the time your child enters the pool area to the time our instructors bring them back to you, you can expect that your child’s safety is our instructor’s top priority. 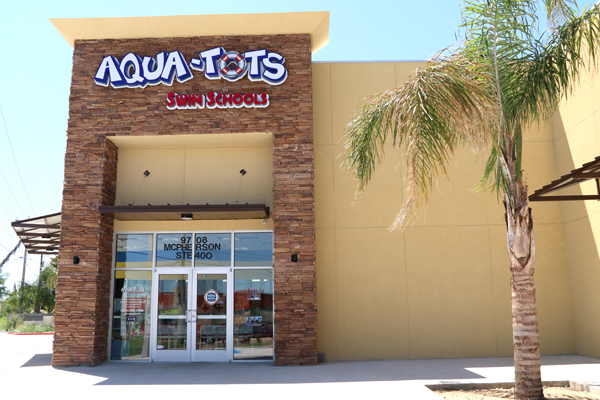 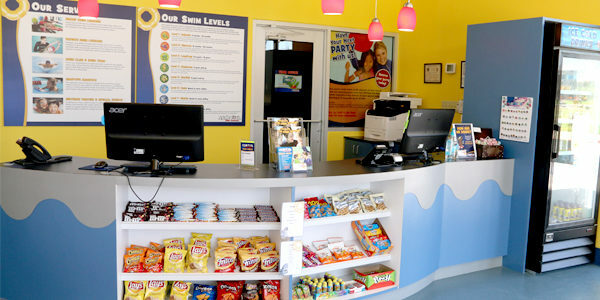 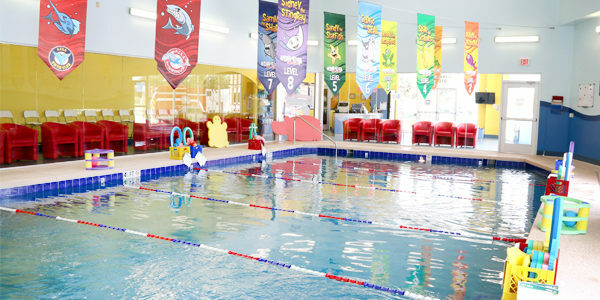 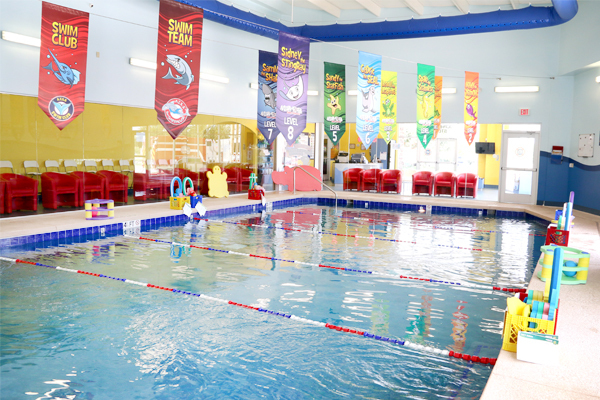 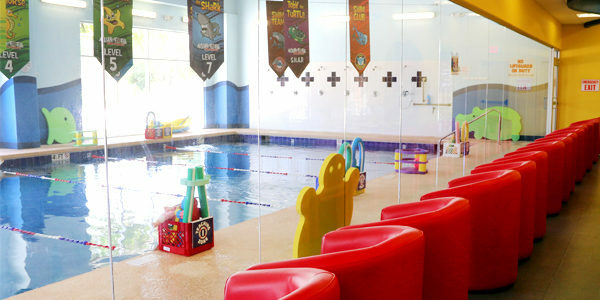 Aqua-Tots Swim Schools in the 9708 Plaza provides swimming lessons for families throughout the city of Laredo, TX and beyond. 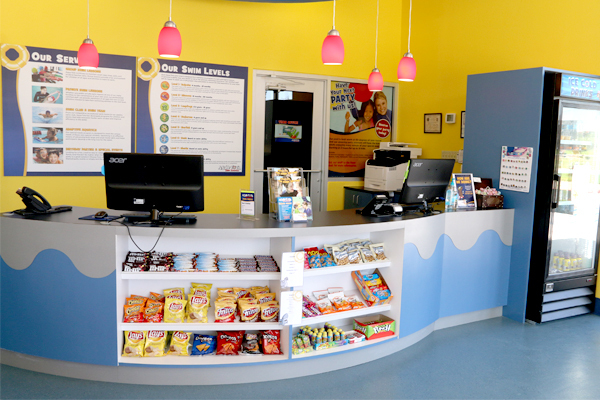 We are conveniently located on McPherson Rd, between Shiloh Dr and San Isidro Parkway, across the street from Buffalo Wings and Rings.